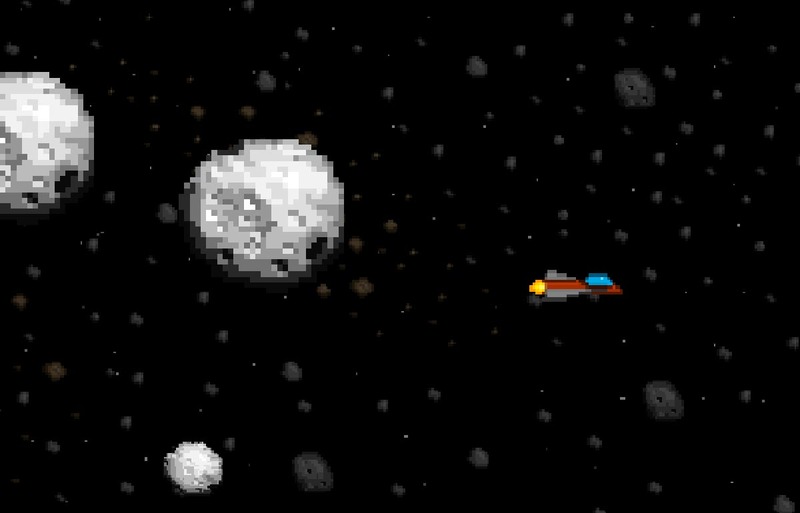 The Stars Need a Friend, too, was my first 48 hour game jam. And technically, the first game that I shipped as a full-time independent developer (Little Weebo was still in progress). 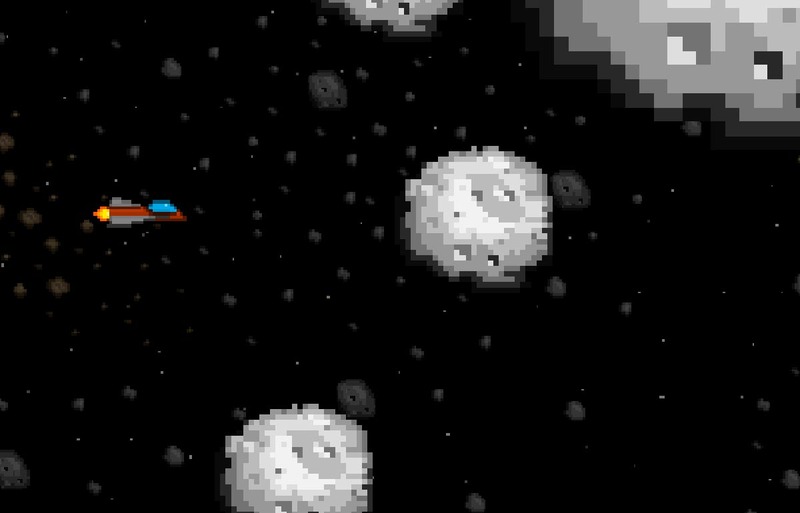 The game is simple side-scrolling asteroids clone, with the difficulty increasing until it was not possible to continue. 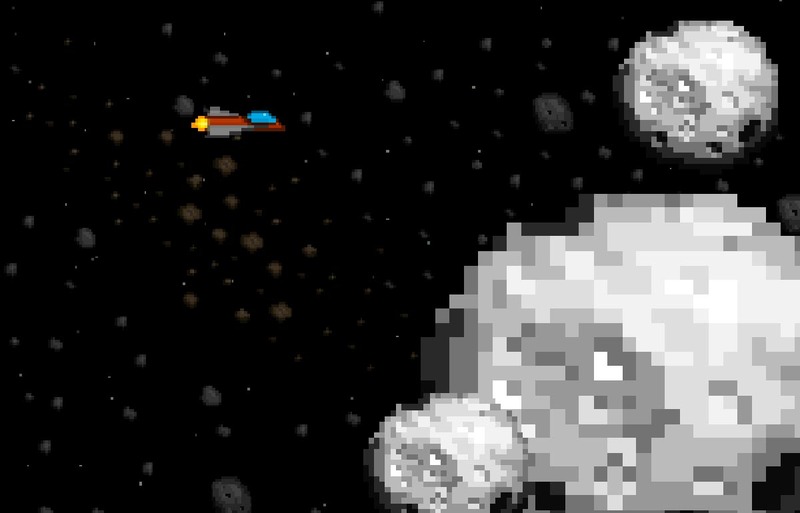 This game was made in unity in 20 hours of work over a 72 hour period. 6 of those hours were spent in the passenger seat of a moving car. Originally, I was trying to get the whole game done in the first 48 hours, but I forgot some requirements, and ended up submitting it the next day in the 72 hour slot. Getting this out the door was one of my strongest lessons in game development. Let go of attachment to perceived quality- it is already a better game than you think, and your target is worse than you think. You can see the LD results here.